There are so many wonderful things about life, both in good times and in times of struggle. 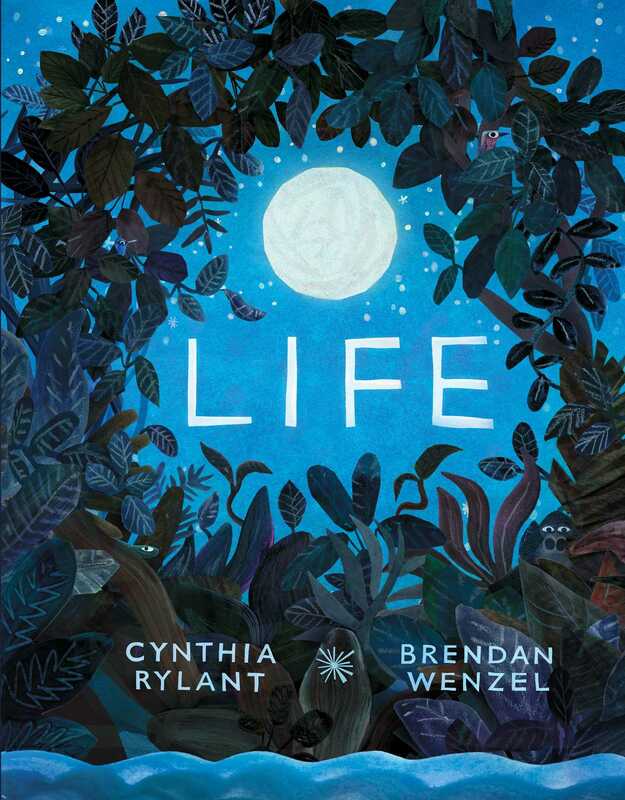 Through the eyes of the world’s animals—including elephants, monkeys, whales, and more—Cynthia Rylant offers a moving meditation on finding beauty around us every day and finding strength in adversity. Book jacket image and book description courtesy Simon & Schuster. Used with permission.